can apply for this State Bank of India Recruitment Clerk 2018.
as such by the Central Government for the SBI Bank Clerk job. 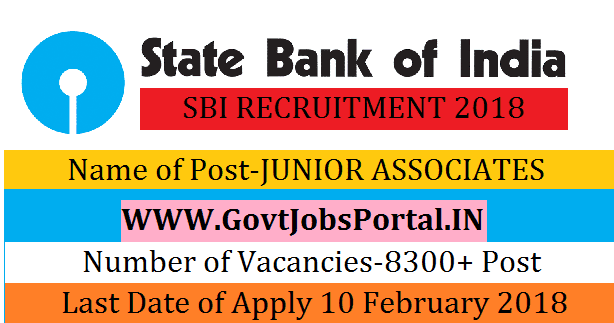 age 20 years & maximum age 28 years for the SBI Bank Clerk job. these Government jobs. Below we also share the direct official link to apply.